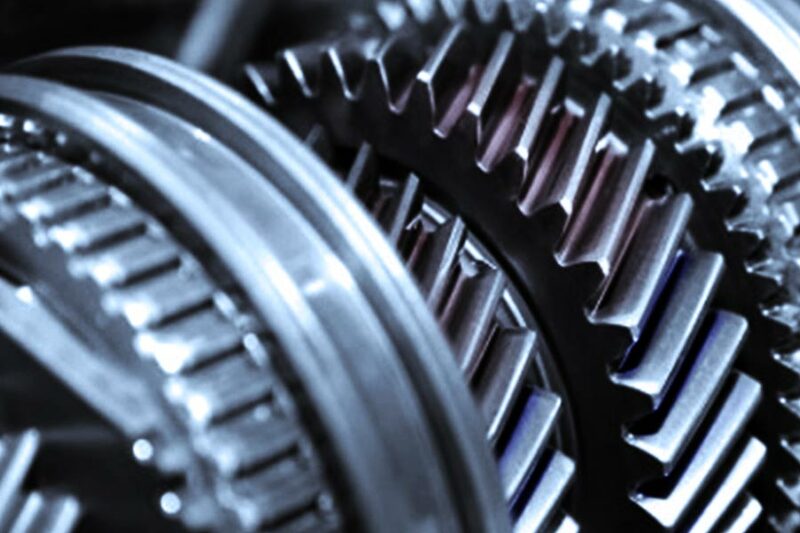 The requirements of extremely short cycle times in the area of automotive production. 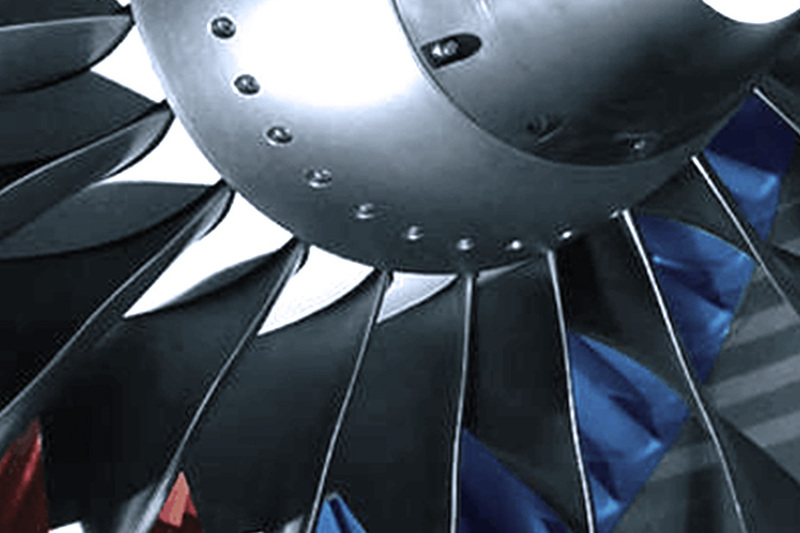 RiTeR Induction also supplies well-known manufacturers and maintenance companies in the aviation and aerospace industry. We provide first class products for mounting and dismounting of inner bearing rings and labyrinth rings. Thanks to our innovative equipment your period of inactivity and the maintenance intervals will be reduced. Our advanced air cooled middle frequency induction systems have set a standard in the European wind branch. Entire production processes in automobile manufacturing demand short ‘takt’ times, which can only be achieved by using the latest techniques and technologies. Our Innovative Induction Systems can heat up virtually any kind of complex project or component. 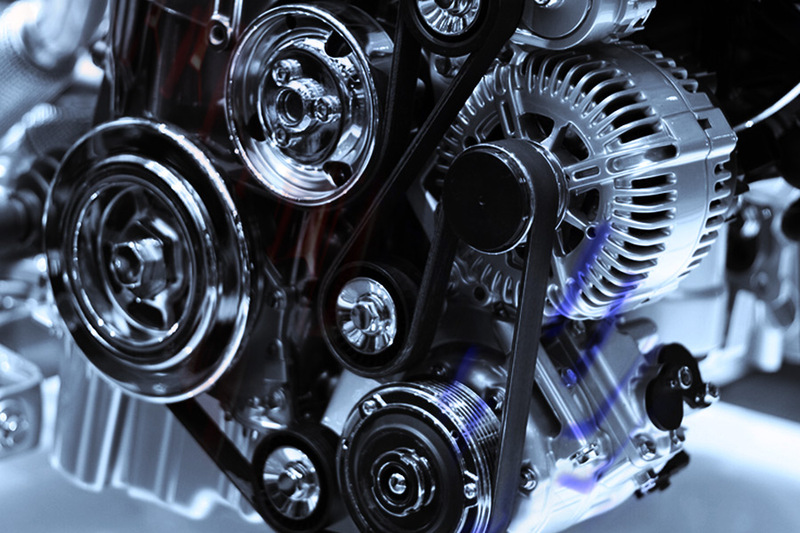 The drying times for resins used in hybrid engines is also shortened and the quality improved. RiTeR Induction also supplies well-known manufacturers and maintenance companies in the aviation and aerospace industry. The product quality of the high grade components in the aviation and aerospace industry are heated by our induction systems precisely and in a reproducible manner for perfect installation. RiTeR Induction provided Dutch Railways and Deutsche Bahn, as well as other companies in the rail sector, with a perfect and unique induction technique that was designed and produced in close collaboration with its customers, enabling them to meet all the latest strict standards, demands and rules and regulations. 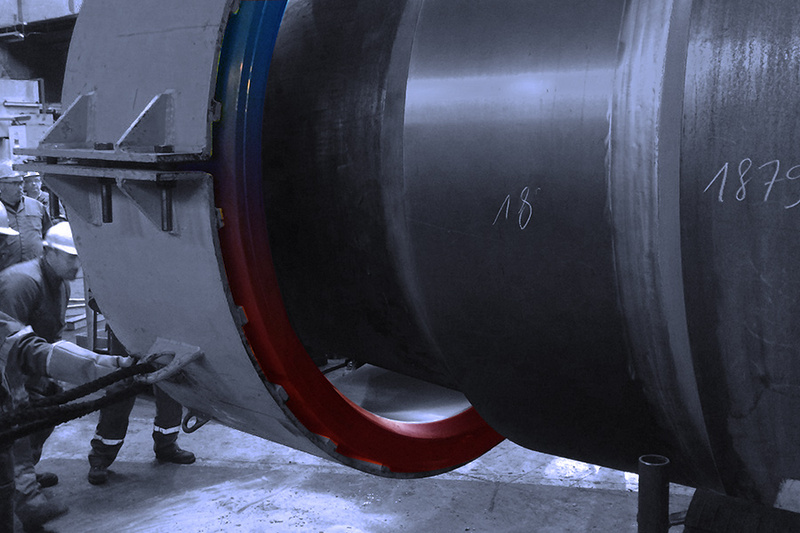 Dismantling large steel rollers and shaft couplings is a daily task in steelworks and is necessary in order to produce the highest quality end-product. 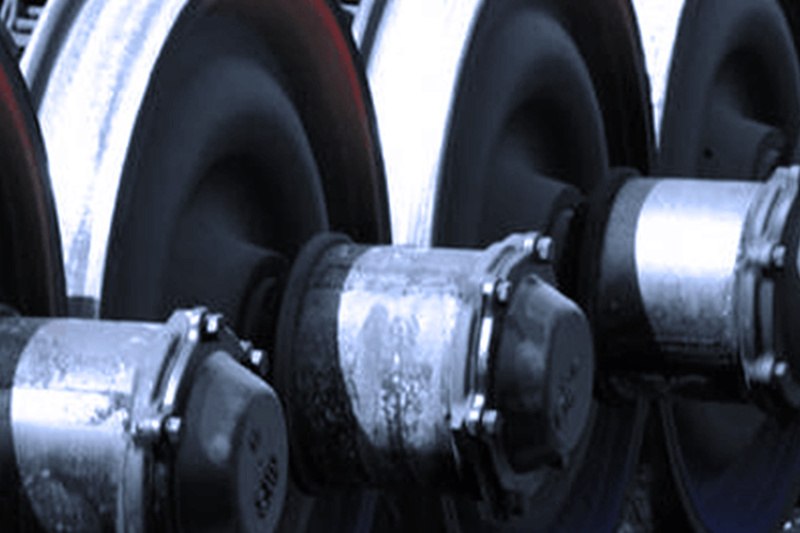 The procedure of reconditioning the rollers and couplings is made possible with inductive heating. In the construction of wind turbines, many components are used that cannot be fitted without first being heated. 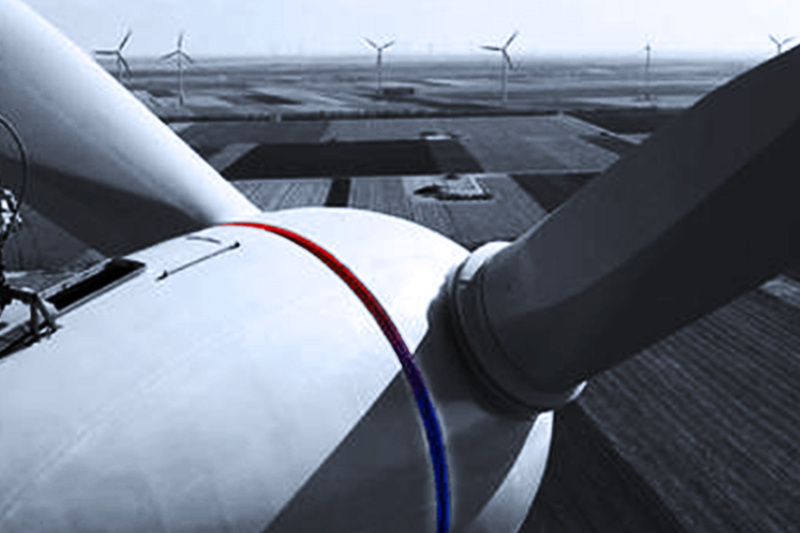 The modern and innovative systems designed by RiTeR Induction have proven themselves to be ideal and are currently used in the wind turbine sector all over the world. The following are among some of the advantages of our innovative induction technologies: precise reproducibility, time-saving, savings in cooling times, environmentally friendly, energy-saving, low noise levels and very simple to operate. The compact design and air-cooled construction are weight-saving and very suitable for mobile deployment.